You may be hearing a lot of buzz about IO-Link lately, but do you know what it is or how it works? Let us answer your questions about IO-Link technology, what it does, who can benefit from it, and more. IO-Link is a standardized, bi-directional communication protocol supported on sensors or actuators, which are connected through a master. To continue reading article, click here. 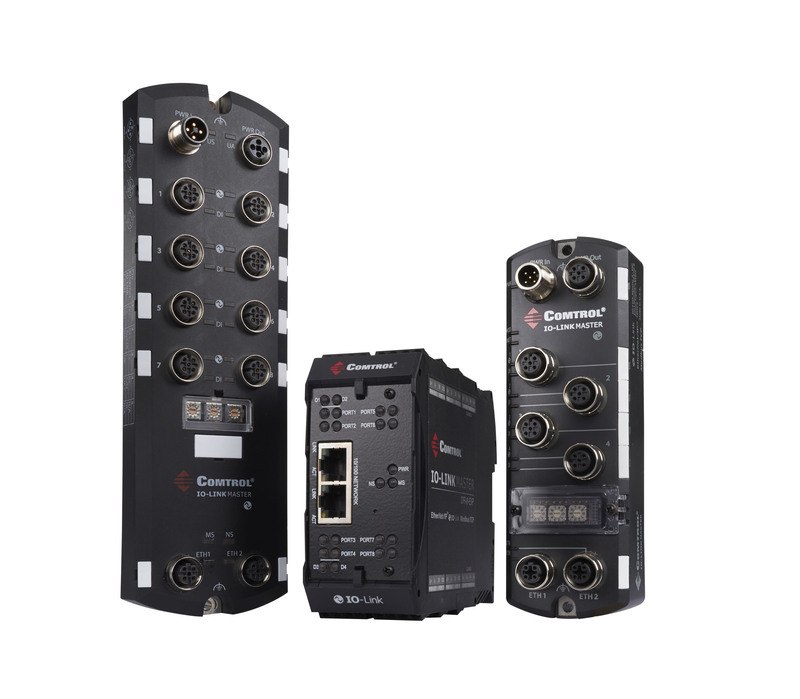 Click here for more information about Comtrol.